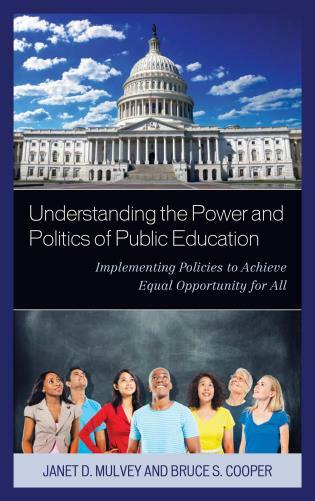 The essays in this book deal with situations or issues in public education which we need to address. While some of these situations seem clear and almost obvious, making the necessary changes and admitting the truth to ourselves is not necessarily going to happen easily. The suggestions for education made here will require that Americans admit certain flaws in the system, some of which involve their own actions and attitudes. They will also have to be willing to make sacrifices for the larger good, such as allowing shifts in power and control. In other words, these changes will require political will, patience, and dedication if they are to be successful. There are many ideas for fixing our schools. They all demand a kind of faith, a promise to withhold judgment for a while until the new strategies are fully tested to decide whether or not they are effective. People can be impatient, wanting instant answers. They can also want assurance of success before every agreeing to allow a change to happen. Daniel Heller has been an educator since 1975.Besides teaching, Dan has served as a department head, director of professional development, principal, and curriculum coordinator. He has presented on educational topics throughout the United States and in Canada and China. 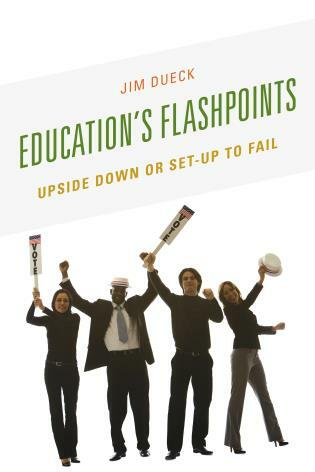 His other books include Teachers Wanted: Attracting and Retaining Good Teachers (2004), Curriculum on the Edge of Survival: How Schools Fail to Prepare Students for Membership in a Democracy (2012) and Taoist Lessons for Educational Leaders: Gentle Pathways to Resolving Conflicts (2012). He has also published numerous articles, chapters, and columns for the Association for Supervision and Curriculum Development, Phi Delta Kappa, the National Council of Teachers of English, and others. 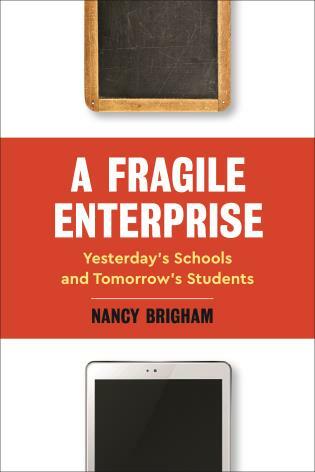 Chapter 5: Logical Leadership: Who’s in Charge of School? What do woodstoves and ancient Eastern philosophy have to do with public schools and with treating our educational system’s weaknesses? 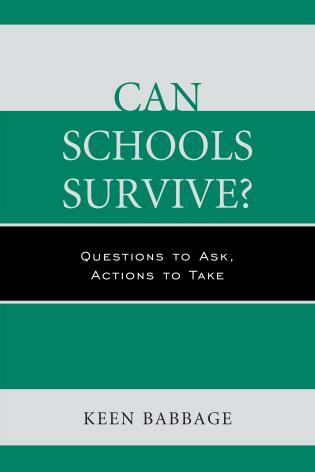 Political Will and Improving Public Schools: Seven Reflections for Americans to Consider is a provocative critique and insightful assessment of the entirety of our current public school system, but also provides such practical and commonsense remedies that one has to ask why these have not already been fully administered. While Heller calls us all out of our comfort zones, the suggestions for real public school reform are not so far-fetched as to be the delusions of a dreamer, but are instead practical and feasible and certainly within the scope of the achievable. 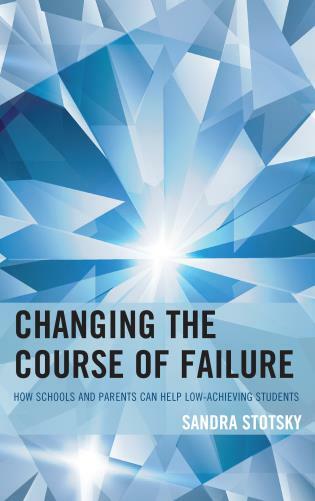 If you are despairing about the state of education, this book might just give you hope for a cure. In a refreshing counterpoint to the emphasis on technical leadership focused on skill learning, Heller resets the importance of leading for compassion. 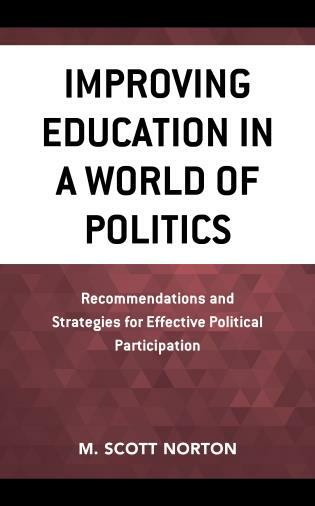 Drawing on diverse references from Lao Tzu poetry to brain research to public policy he provides a tool kit of culture building strategies to deal with topics ranging from dropouts to teacher induction. These essays serve as a great tool for principals, teachers and, quite frankly, anyone working in public education today. 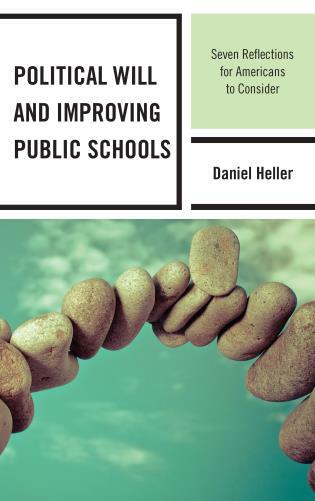 Dan Heller brings his compassionate approach to educational leadership to reflect on some of the most important issues facing public education today. It has been thirty years since the American Association for Higher Education started calling for the creation of a network of teaching professionals about forming alliances between high schools and colleges yet today we still struggle with collaboration in general and specifically in helping create alternatives for students who struggle in high school to find an alternative path to success. Dan offers a framework as well as specific ideas that work to achieve this collaboration and help these students. 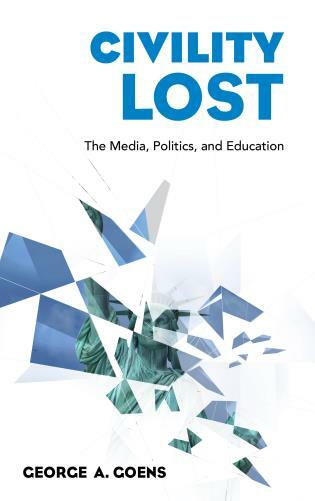 This book should be on the bookshelf of anyone interested in helping push public education beyond its self-induced limitations and speak to the importance of creating real options for our students to succeed. These attitudes block experimentation and the attempt at change and improvement. Everyone will have to sacrifice, to take a risk, if we are to make real changes in the education system. All constituencies (students, teachers, administrators, parents, community members, institutions of higher education, teacher preparation programs, and unions) should be at the table. What they should be working toward is not their individual agendas or preservation, but the delivery of the best education possible to our youth.